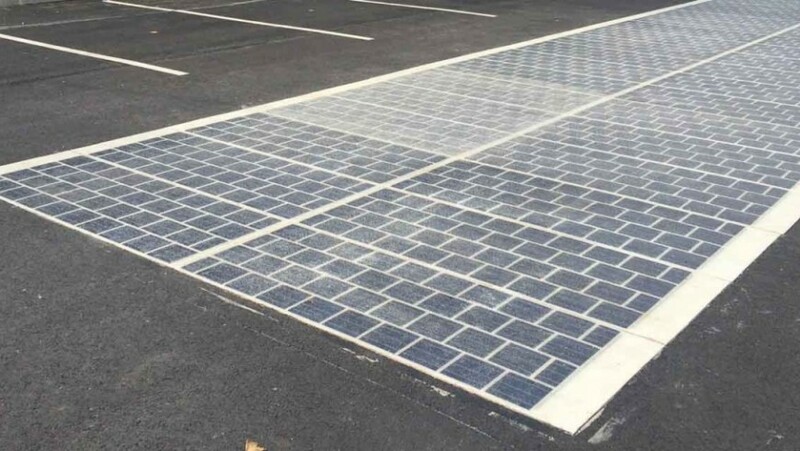 A few days ago the Minister of Ecology, Sustainable Development and Energy of France Segolene Royal said that France will invest in solar roads. The country over the next five years will cover 1,000 kilometers of roads with photovoltaic panels, making solar roads that can provide green energy for at least 5 million inhabitants. And if now when we think about asphalt pollution and deleterious mobility come to mind, with this project, things could change. How do solar roads work? 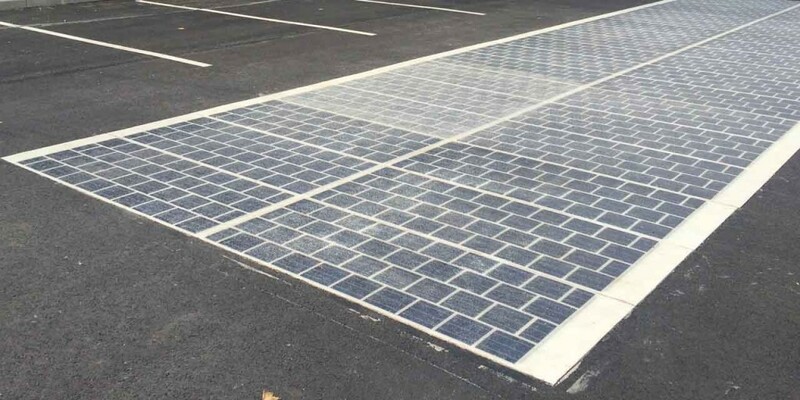 The solar roads or Wattway will be produced by French company Colas. 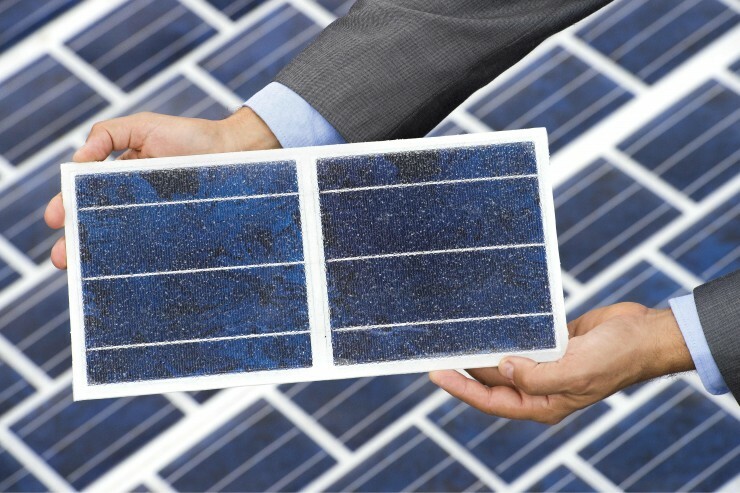 The technology provides for the application of 7 mm of thickness solar panels made of polycrystalline silicon on the existing asphalt. The photovoltaic cells will be resistant to the transportation means of any weight and to the rain. Installation is simple and does not require too much work. The cost, on the other hand, is rather high. The project will cost between 200 and 300 million euros. Solar roads are not a novelty in Europe and in the world: the Netherlands already in 2014 inaugurated a cycle path of 70 meters between Krommenie and Wormerveer covered with solar panels. The Dutch project has had considerable success, even exceeding expectations. The cycle path in the first six months of life has produced 3000 kWh of electricity, enough power to meet the energy needs of a house for a year. The track will be 100m long by the end of the year. If we think of how many roads there are in the world, the endless kilometers of asphalt, and the fact that they are occupied only 10% of the time by vehicles, solar roads represent a fundamental innovation. They allow to recover the asphalt, transforming it from polluting to eco-friendly, and produce green energy without spoiling natural landscapes and without removing the land to agriculture. This entry was posted in curiosity and tagged France, solar roads, sustainability, Sustainable, sustainable mobility, sustainable project. Bookmark the permalink.